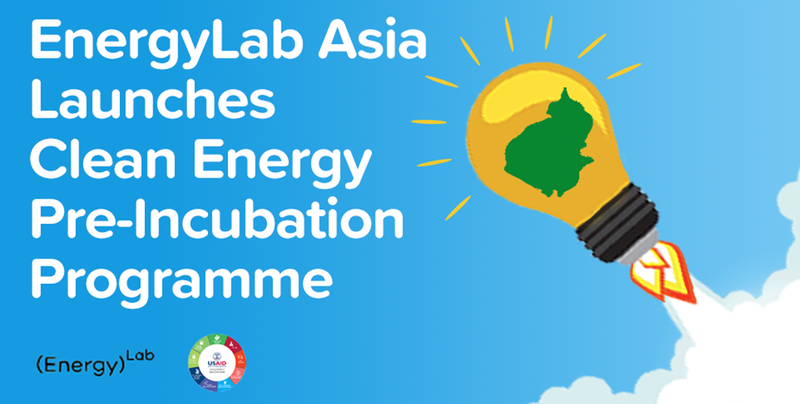 Anyone is welcome to apply as long as they have an idea on how to incorporate clean energy in the Cambodian lifestyle, such as increasing accessibility in cities and rural areas, increasing energy efficiency and using technology for conservation. Those that enter the programme alone will be given team members to work with. Successful applicants will attend a weekend retreat at Outpost Cambodia from 27-28th April to plan aspects of their business model such as customer research, marketing and financial planning. They will then be guided by experienced industry leaders such as Thida Kheav, the Director of Solar Green Energy Cambodia, and Cécile Dahomé, CEO of Sevea Consulting. The final pitch will be on 8th June. Bridget McIntosh, the Country Director of EnergyLabs, explained the importance of finding better and longer-lasting solutions to Cambodia’s current energy problem at the Launch event. She looks forward to seeing the great ideas that will sprout and grow as a result of the program’s support. Hurry! Applications close on 4th April. More information about the programme can be found here, and visit here to apply.